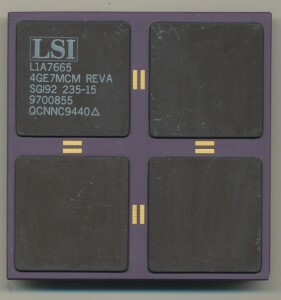 Processor of the day..3 ARM’s on a chip. 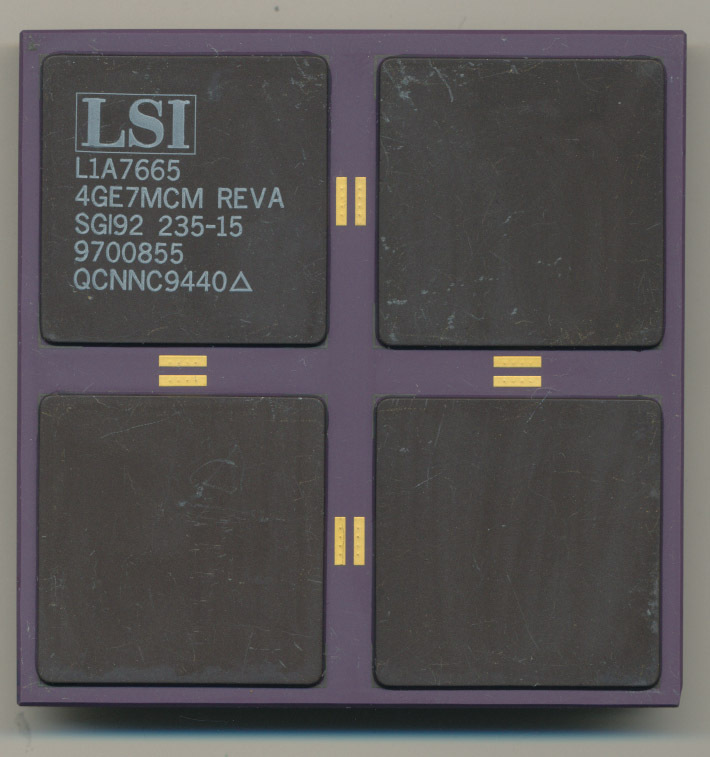 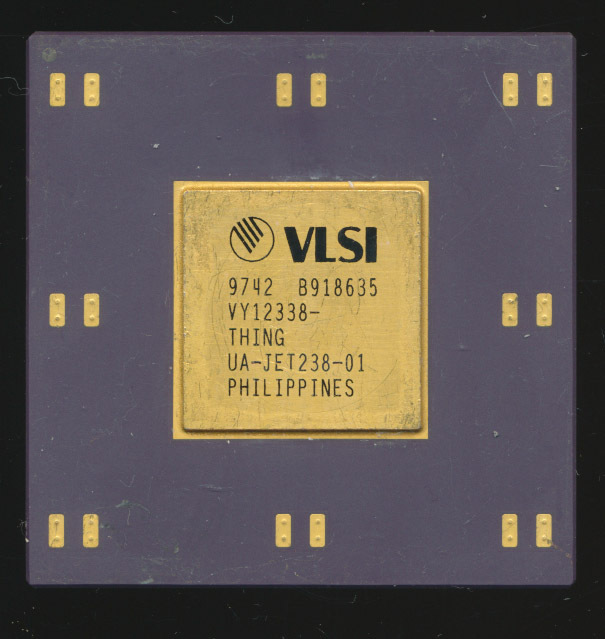 LSI developped their Fuision-MPT line of SCSI controller (U320 and fibre channel) back in 2001. Well before ‘dual core cpus’ hit mainstream. 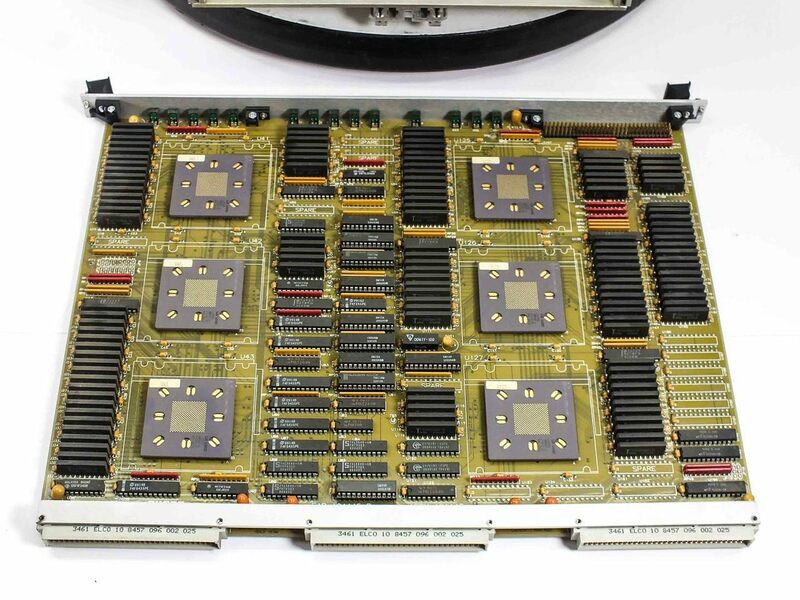 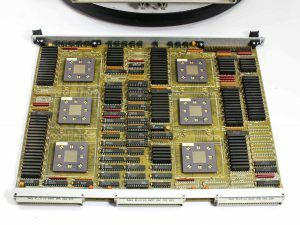 Continuing from the last post, and found on the same PowerEdge motherboard is an LSI53C1030 Fusion-MPT SCSI controller. 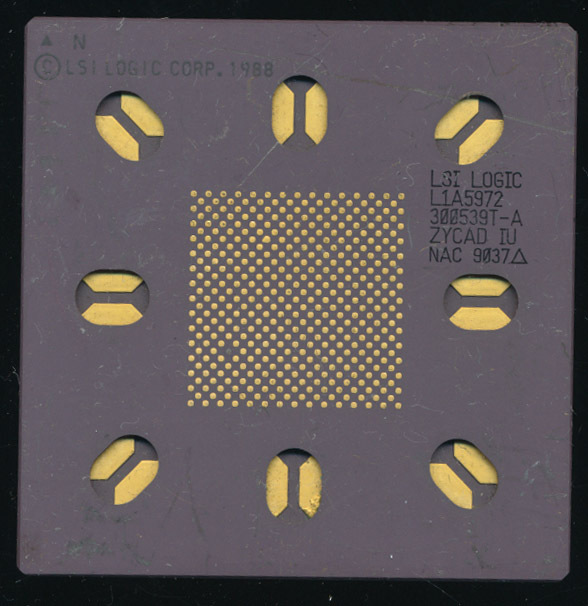 This one was made in 2004, and has not one, nor two, but THREE ARM966E-S 32bit cores on it.